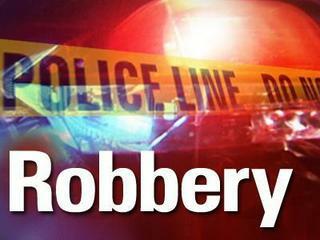 Four men attempted a robbery in Columbia Saturday night. 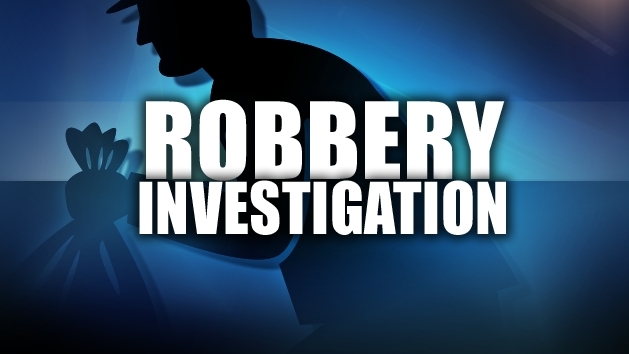 The victim of a robbery attempt in Columbia, says a White pickup saved her life last night. 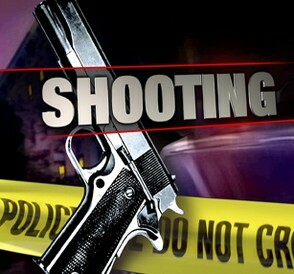 A burglary suspect in Lewis County, allegedly shot himself as he fled from officers. 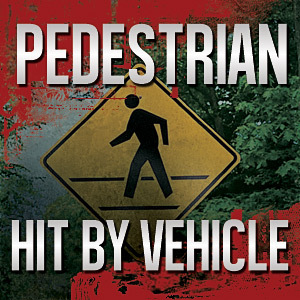 A pedestrian is in serious condition after being hit by a vehicle in Lafayette County Thursday night. 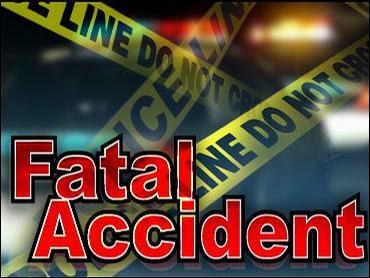 Columbia Police are not releasing the names in a fatal pedestrian incident Wednesday night.